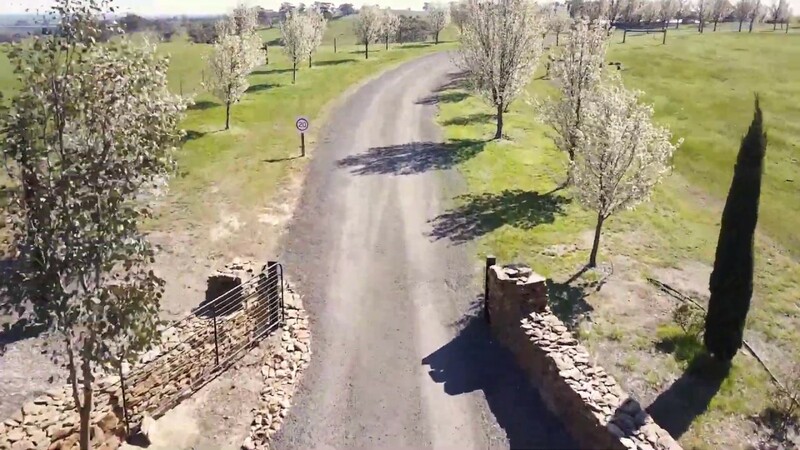 Farmer Smith Estate is a boutique winery in the picturesque winegrowing region of Heathcote, Victoria. and quiet of country life. Farmer Smith Estate is a chance to experience a slice of heaven in the country, allowing you take in the peace, quiet and beauty. Each luxury retreat is self-contained, offering a king size bedroom and additional double in the lounge. Redesdale is a town in central Victoria, 100 kms north west of Melbourne. It is located partly in the City of Greater Bendigo. The estate is a boutique vineyard with the vines planted atop a ridge overlooking the region.